When in the process of filing for or going through divorce proceedings with minor children, you are going to need a law firm that cares about the family. As well, you will need legal professionals familiar with what is involved with successful co-parenting. The most important thing to remember if you are going to be successful at co-parenting is to always keep the lines of communication open with the other parent. Whether that means by phone, text, or e-mail, good communication between parents is the key to a successful co-parenting relationship. Another urgent matter to successful co-parenting is to keep the rules between both parents households the same. In order for children to grow and mature, they need structure and stability. When both parents create this type of attitude, the child will develop a sense of security and know what is right and wrong. A very important don’t that you should never do is to put down the other parent or say negative things about him/her when the child is present. Don’t allow the child to get away with not doing their chores as a way to get “even” with or “punish’ your ex. One of the best things you can do to make co-parenting successful is to avoid showing how you feel about your ex when your children are present. Also, no matter how difficult it may be, try to have a positive attitude about your children’s other parent. Show pleasure when they do something good, give encouragement to create a positive atmosphere. Always permit your child/children to express their emotions about how the co-parenting situation is affecting their lives and what they believe would make the situation work better. When you decide to use a qualified law firm it can prevent your having to return to court should any modifications in the original court order be required. 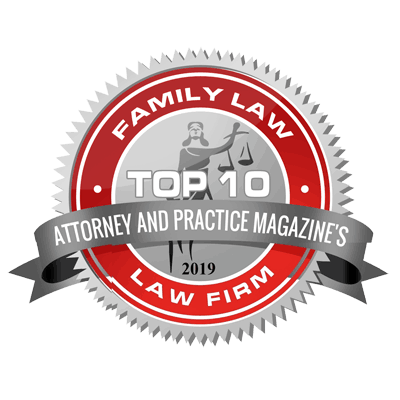 If you are looking for a law firm that has several years of experience handling all types of family law cases we can help; our attorneys are experts in the areas of child custody, child support and more. For help understanding how co-parenting works and can work in the best interest of everyone involved contact us today.